We understand the importance of keeping your business up & running. Our on-call Project Managers will ensure that whatever your crisis, CLM will be there to respond to your needs. 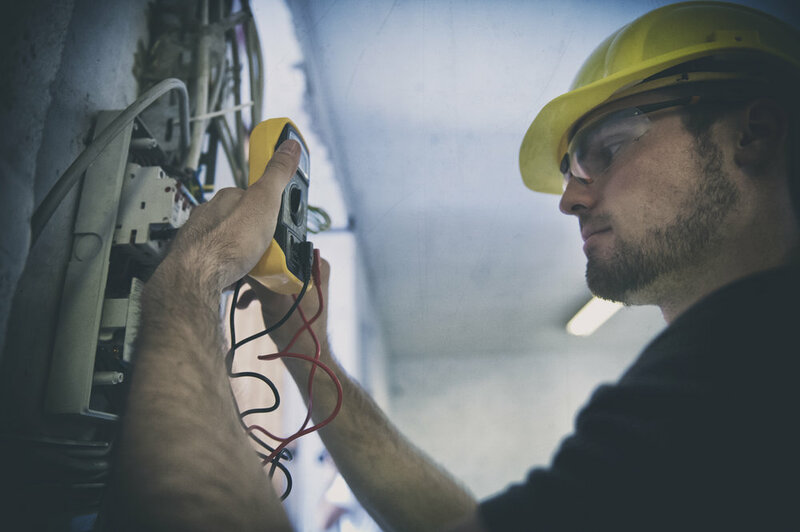 Whether your site is flooded, your sewers are backed up, or your front windows are broken — our expert Project Managers and certified on-call technicians will quickly have your store up and running with minimal loss of business.